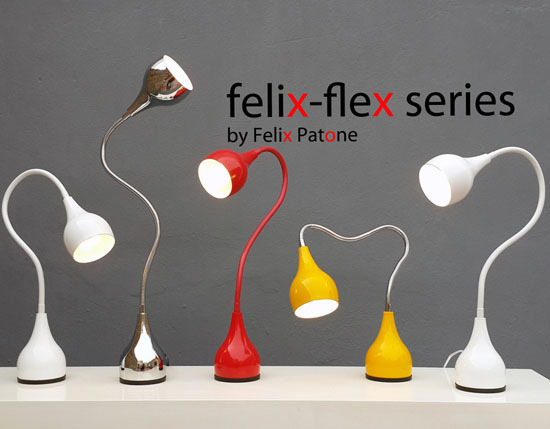 Felix-Flex and Brighter Minds are the two lamp series that Patone designed. 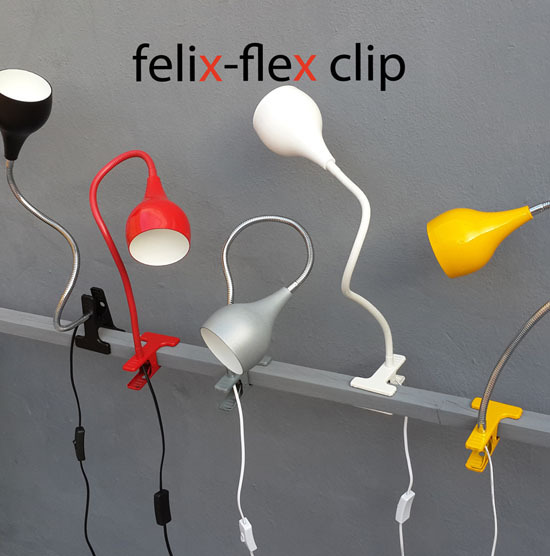 The Felix-Flex lamp is a desk lamp that has clean lines and interactive nature. It is available in both desktop version where you put the lamp on top of your table and the clip version where you are to clip the lamp to your table for it to stand. 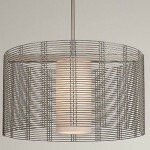 The aluminum shade has the ability to accommodate either a CFL or LED bulb up to 9 watts and with a length of up to 9cm. The epoxy color paint adds up to the beauty of the lamp. The lamp boasts off its all metal construction making it a sturdy lamp. The flexible metal chromed neck makes it easier for users to direct the light exactly to where an illumination is needed. 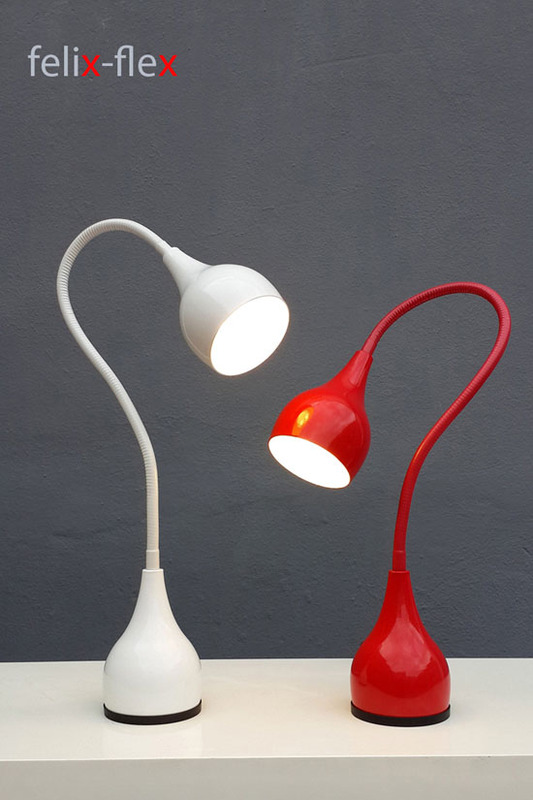 The lamp also has the sturdy and stable base that is heavy enough at almost 2 kilos and has rubber rim. 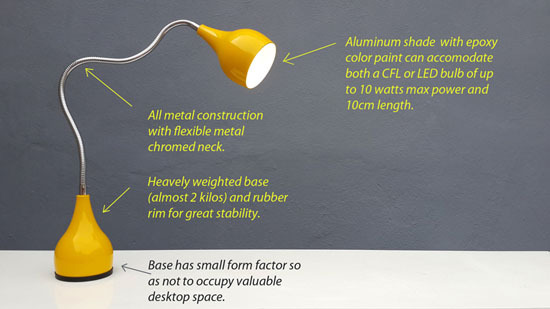 Don’t you worry if you have small desk at home because the lamp’s base is small enough that it will not eat so much space. 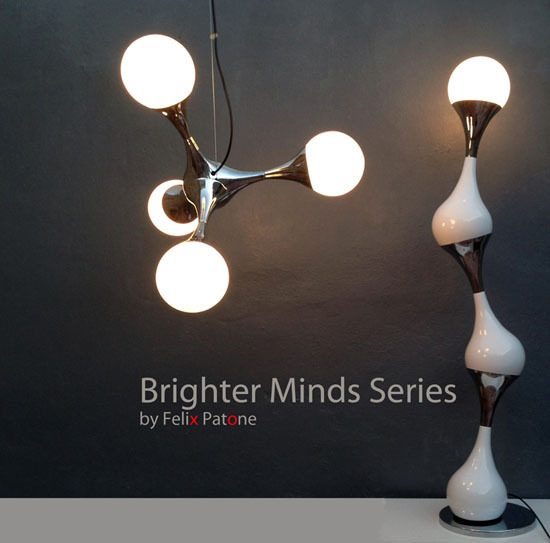 If you are into lighting solutions with sculptural impact to add some beauty to your home, then the Brighter Minds Series of Felix Patone would be a great addition to your home. This lamp series of Patone is a hanging lamp that mimics the look of a molecule. If also comes with a matching floor lamp. By looking at the pictures, the lamps look complex but they are not. 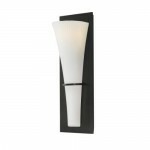 Their organic streamlined shape made them an addition to the elegant visual environment of your home. 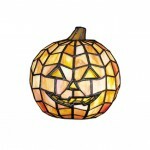 The lamp’s shades are made of opal glass. It is a super lightweight hanging lamp and it measures 74 centimeter in diameter with each glass globe measuring 18 centimeter in diameter. 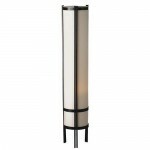 The floor lamp on the other hand measures 140 centimeter in height. If you are looking for a stylish, classy and functional lighting solution for your home that will work double as one of your decors and complete your classy and elegant interior design theme, then you should try to consider owning both or any of the Felix Patone Lamps. 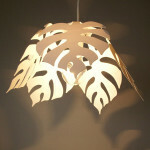 HomeDosh has received this Felix Patone Lamps submission from the page ‘Submit Your Product‘ feature, we welcome you to submit your unique products for publication.